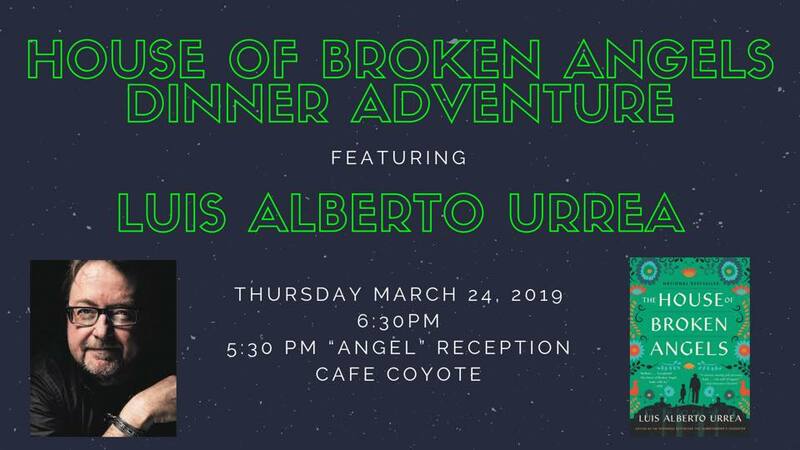 Join us for an unforgettable evening with Pulitzer Prize finalist, New York Times bestselling author, One Book, One San Diego 2012 winner, and just announced finalist for the National Book Critics Circle Awards) Luis Alberto Urrea at our House of Broken Angels Dinner Adventure. 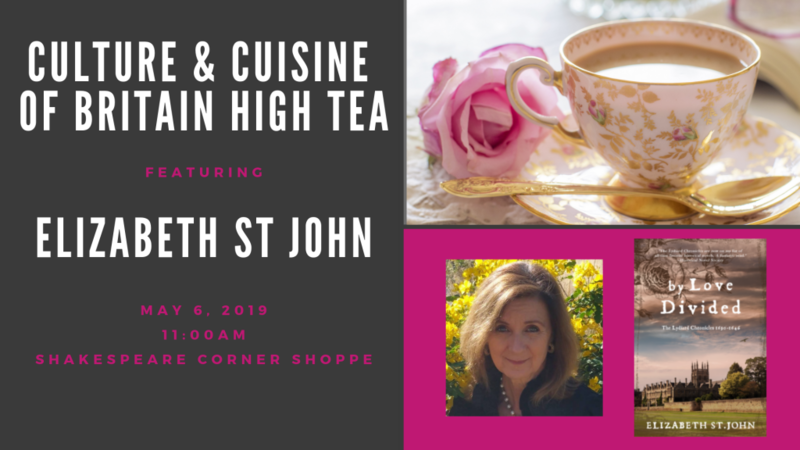 As we feast on a delicious Mexican dinner in the heart of the Old Town at Cafe Coyote, Luis will discuss and share the inspiration behind his latest novel, The House of Broken Angels. In Urrea’s signature exceptional storytelling and what NPR calls “brilliant…exceptional…hums with joy,” The House of Broken Angels is the story of the De La Cruz family, who come together across borders at the behest of patriarch Miguel Angel de La Cruz, who wishes to gather his progeny for a final birthday fiesta. 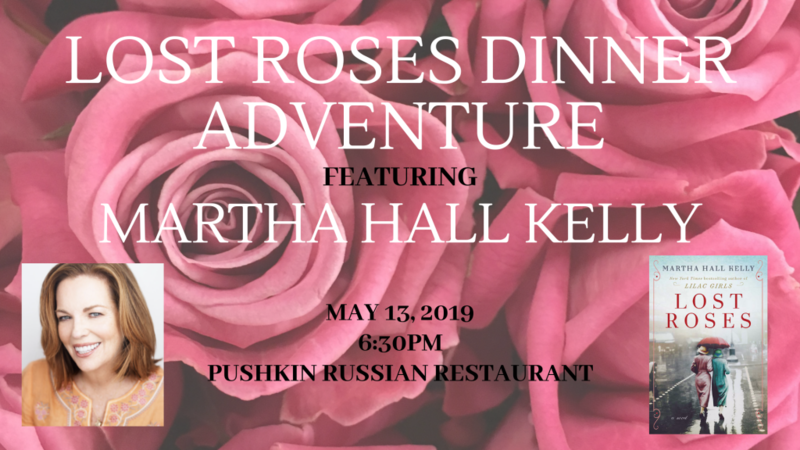 Your Adventure includes chips and salsa, a delicious Mexican dinner, soft beverage, dessert, tax, gratuity, author presentation, Q&A, book signing, and the chance to meet the author up-close and personal in an authentic and intimate setting. **Or better yet, why not join our fiesta a bit early with a special 45 minute “Angel” reception prior to dinner, which not only includes the dinner Adventure, but offers you the unique opportunity to spend 45 minutes extra with the author while enjoying a house cocktail and a copy of The House of Broken Angels, which Luis will exclusively sign for you at the reception. 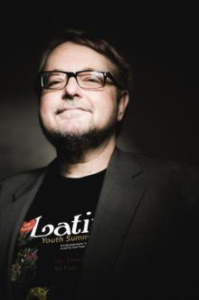 Hailed by NPR as a “literary badass” and a “master storyteller with a rock and roll heart,” Luis Alberto Urrea is a prolific and acclaimed writer who uses his dual-culture life experiences to explore greater themes of love, loss and triumph. Urrea attended the University of California at San Diego, earning an undergraduate degree in writing and did his graduate studies at the University of Colorado-Boulder. After serving as a relief worker in Tijuana and a film extra and columnist-editor-cartoonist for several publications, Urrea moved to Boston where he taught expository writing and fiction workshops at Harvard. He also taught at the University of Louisiana-Lafayette. Urrea currently lives with his family in Naperville, IL, where he is a distinguished professor of creative writing at the University of Illinois-Chicago. 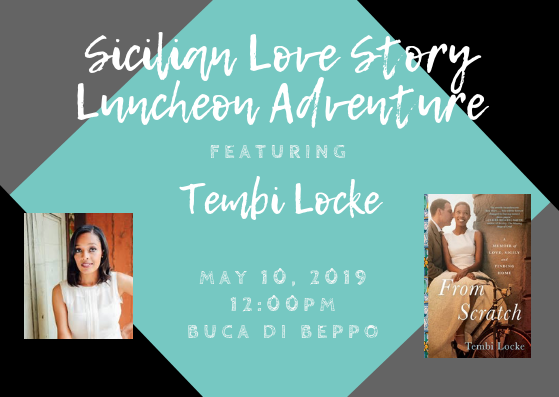 No matter where you live, whether you were born in the U.S. or grew up elsewhere, this affectionate, passionate, flawed family will likely remind you in some way of your own. And novels like The House of Broken Angels—offering clarifying insight into the daily lives, the trials and triumphs, of Mexican-Americans—are especially needed today. We believe it’s a beautiful masterwork worthy of your close attention. For over 25 years, Cafe Coyote has remained one of San Diego’s landmark restaurants. Their friendly staff, loyal patrons, delicious food, and festive atmosphere have contributed to Cafe Coyote’s being voted Best Mexican Restaurant in 2005, 2006, 2008, 2009, 2010, 2011, 2012, 2013, 2014, 2015, 2016, and 2017!